I feel burnout and overwhelmed. When I fail, I get really down on myself. I feel stuck and unable to change. I’m seriously ready for things to change. A randomized, controlled trial demonstrated that MSC significantly increased self-compassion, compassion for others, mindfulness, and life satisfaction, as well as decreased depression, anxiety and stress. Improvements were linked to how much a person practiced mindfulness and self-compassion in their daily lives. For the full-text article, please click here (PDF). Mondays from 6-8:30pm, September 17 to November 12, 2018. What is the practice of Mindful Self Compassion? The practice ofMindful Self-Compassion is to be aware of our thoughts and emotions in the moment, without judgment, and to use our own kind and supportive voice for comfort. It’s the hardest-most rewarding work we’ll ever do in our lifetime. Who’s It for? Humans …we could all benefit. geting along better with your mother-in-law, or that difficult co-worker. Don’t go it on your own, join our class of like-minded people ready to get down and do some life changing work. Why? So you can plain and simple feel better, happier. Class meets every Monday night from 6:00-8:30pm. This is the course that is selling out across the world, as people realize that Self-Compassion is a critical component to emotional and physical health. MSC was developed by Christopher K. Germer, PhD, leader in the integration of mindfulness and psychotherapy and Kristin Neff, PhD, pioneering researcher in the field of self-compassion. MSC combines the skills of mindfulness and self-compassion, providing a powerful tool for emotional resilience. Mindfulness is the first step in emotional healing—being able to turn toward and acknowledge our difficult thoughts and feelings (such as inadequacy, sadness, anger, confusion) with a spirit of openness and curiosity. Self-compassion involves responding to these difficult thoughts and feelings with kindness, sympathy and understanding so that we soothe and comfort ourselves when we’re hurting. Research has shown that self-compassion greatly enhances emotional wellbeing. It boosts happiness, reduces anxiety and depression, and can even help maintain healthy lifestyle habits such as diet and exercise. Being both mindful and compassionate leads to greater ease and well-being in our daily lives. Give this amazing gift to yourself. Cynthia, I just have to tell you that the work we have been doing with self-compassion has completely changed how I’m approaching my work and my life. Thank you so much for doing this important work. 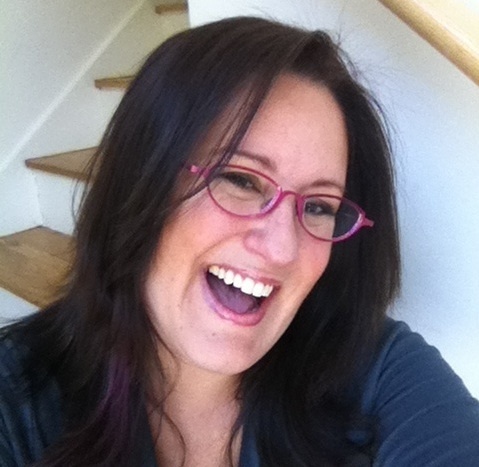 I highly recommend Dr. Cynthia Phelps for her vast background in mental health, technology. I have observed her leadership first hand. This is a professional you need to get to know! I took Cynthia’s MSC course in 2016, and I’m very glad I did. As an entrepreneur, my emotional well-being can take a beating as I navigate the daily stresses of running a business while maintaining confidence and dealing with challenges. Cynthia’s course helped me learn to be more comfortable with my thoughts, and to embrace both the positive and negative emotions that drive my decision making. I highly recommend this course to anyone who feels they are their own worst critic. 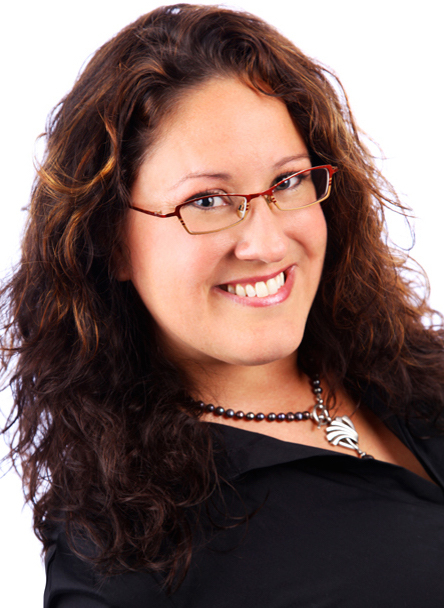 Cynthia is an authentic, inspired, and intuitive teacher. I am truly glad I had the experience of being in her class. Best decision ever! I had the opportunity to attend Cynthia’s Mindful Self-Compassion course in 2016 and recommend it wholeheartedly. The information and exercises made it possible for me to overcome a difficult situation with a coworker. Continuing the practice has also helped me deal with and reduce back pain. I am so grateful that I was able to be a part of this significant training. Thank you, Cynthia! Cynthia! I’m so glad you are doing the class again. I credit it with helping me recover from my PTSD issues, and I took up Watercolor painting and it significantly removed my nightmare issues almost over-night. Cynthia’s Mindful Self-Compassion workshop was transformational, healing, and provided tangible techniques to handle life’s sticky situations. I feel more equipped with tools to cope with my inner critic. I feel more ease and acceptance in my personal and professional life. It has been an exciting inward journey, I am truly grateful for this experience and wish you have just as meaningful takeaways as I did from Cynthia’s course. Mindful Self-Compassion training (MSC) is a 8 week course that meets weekly and includes one half-day retreat. Each session is followed by a home practice, where you have the option to put what you learned to work for you over the week. A part of what makes this course successful is establishing a daily practice for yourself that will extend beyond the time of the course. Don’t worry! This course is appropriate for people who have had no experience meditating and also those who have a regular practice. Meditation is just another tool that is used to help you learn and practice self-compassion. It is not religious-based, but can be incorporated into any faith practice, or none at all. The course is $350. Compare to prices in Austin at $500 and San Francisco at $600! What a deal. You can check out other courses HERE. See were Kristin is Speaking HERE. Check out the Teacher Training HERE. We begin the MSC Course by creating a community that is kind and supportive to nurture growth and learning. Each of these sessions builds on the previous session to carefully teach you the knowledge and impart the skills of Self-Compassion. 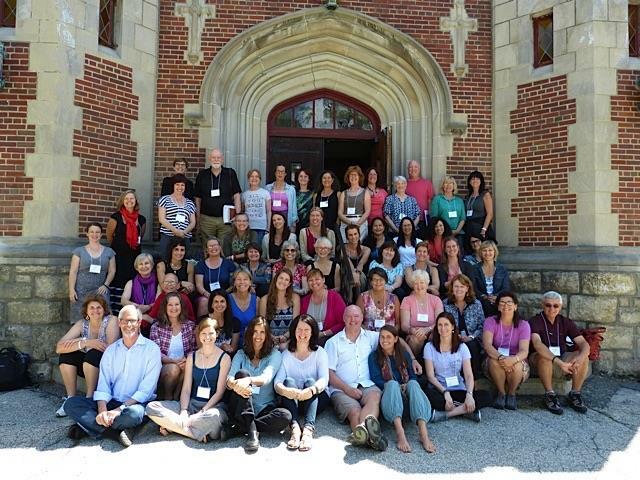 Dr. Phelps completed the Mindful Self-Compassion (MSC) teacher training program in 2015 in Garrison NY. She is developing programs that integrate Inner Compassion with Recovery, and developing mobile apps to help people support their own mental wellness. 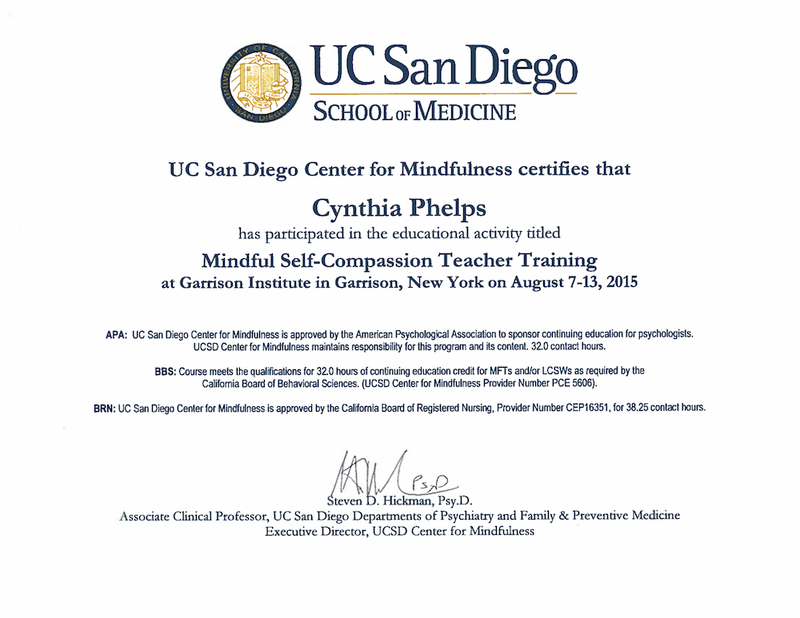 Dr. Phelps completed the Mindful Self-Compassion (MSC) teacher training program in 2015 in Garrison NY. MSC is a program created by Dr. Kristin Neff and is effective at raising people’s levels of Self-Compassion. Self Compassion is critical for behavior change, as research shows that people who are able to treat themselves kindly are more motivated to change, and better able to sustain long-term changes. Dr. Phelps received her PhD in Pharmacology with a focus in Neuroscience from Michigan State University. She went on to do research at the University of Texas Medical School in Houston in Learning and Memory, and then transitioned to the School of Health Information Science and studied the use of technology for learning and behavior change. She founded Health eDesigns LLC a company that develops custom technologies for mental health professionals. In this capacity she has worked with the Veterans Administrations to develop apps for Veterans with Bipolar Disorder, and with Trinity University Faculty to design mental healthy mobile surveys. Dr. Phelps founded InnerAlly Inc., a startup company that is using positive psychology research to improve mental wellness through mobile games and apps. I'm dedicated to helping people practice self-compassion so they can live their best life possible. Don't wait another day to start. Self-compassion changed my life and it will change yours.